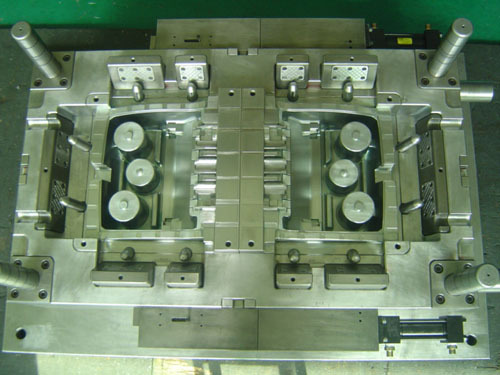 We Zhenyang mold are professional in kinds of Plastic Mold Manufacturing Services (OEM), especially in Plastic Injection molds. 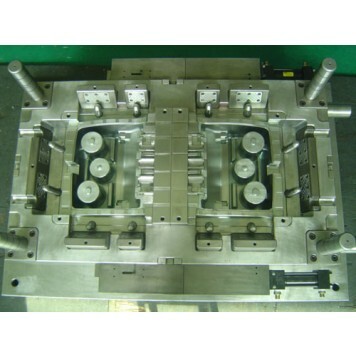 Our customers both large and small depend on us to execute the manufacturing and molding requirements to very high standards. So if you need plastic moulds,please supply us 3D or 2D drawings or product samples, we will offer you reasonable and competitive price in 24 hours.